It can cause prickling or senselessness in hands, fingers, feet, and toes. Severe diabetic nerve pain is a common sign of diabetic neuropathy. This sensation grows gradually and captures upper and lower limbs. The pain grows to such an extent that the patient cannot tolerate even the minor touch. The simple walk may leave a patient exhausted. 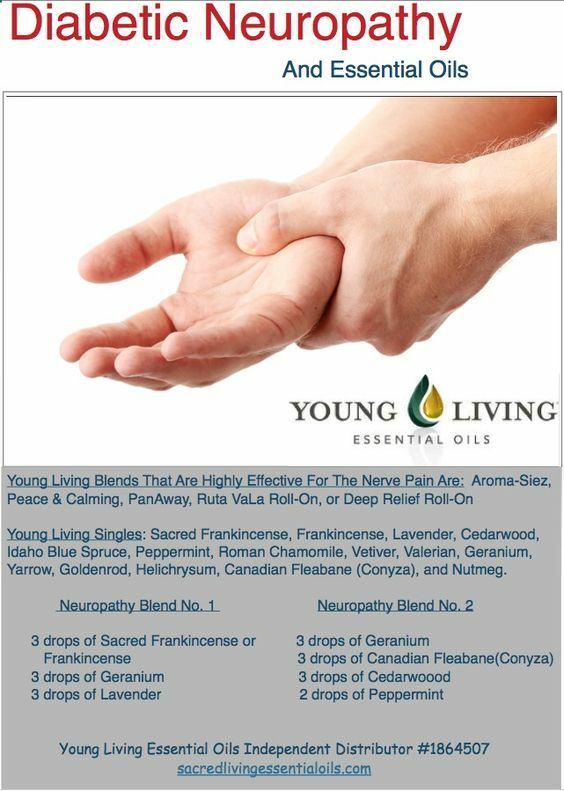 There is no solution to change the problematic nerves still you can soothe your pain and prevent further harm. Your blood sugar can be controlled effectively through exercise, medicines and healthy diet. Obesity and smoking can enhance the risk of diabetes. Your doctor can suggest you the ways to keep your weight in the normal range or to get rid of smoking. Peripheral nerves that serve as a link between brain and spinal cord with other parts of the body can be damaged by disturbed blood sugar which results in diabetic neuropathy. According to Kimberly Sackheim, DO, a clinical assistant professor of rehabilitation medicine at NYU Langone Medical Center’s Rusk Rehabilitation prescribes aspirin, naproxen, ibuprofen or acetaminophen for the treatment of diabetic nerve pain. She also says that consultation with your physician is necessary for regular intake of these medicines as these may lead to heart, kidney, and neural diseases. 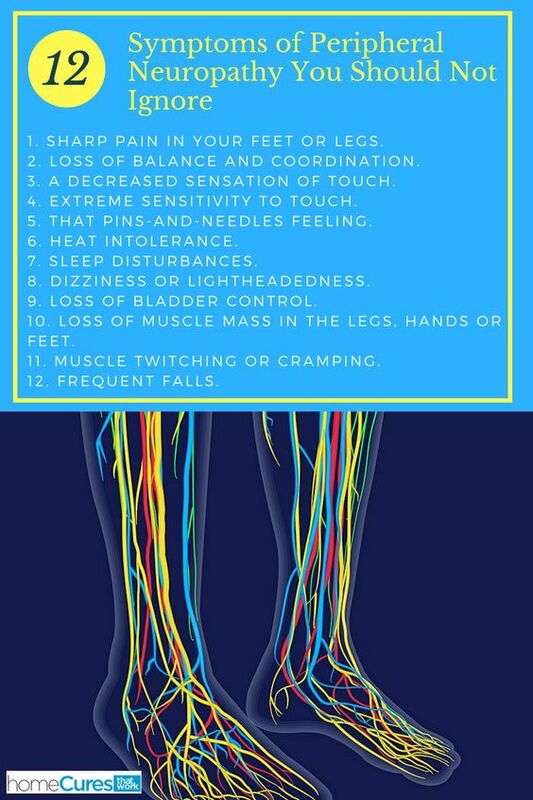 Foot health should be considered seriously as diabetic nerve damage results in severe pain which leads to the inability of pain sensation. Daily routine checkup of feet is necessary as any cut, swelling or sore or any other associated issues may cause life-threatening intricacies or even cutting down of infected limbs may be advised. Daily routine checkup must be continued even if there is no problem. It is advised to wash your feet with Lukewarm water and let them dry. Application of a good moisturizer is also recommended but there should be no application of it between the toes. Warm bath benefits you in two ways: it improves blood circulation and calms you. Vinik suggests that warm bath provides you immediate easing effect. A side effect of diabetic neuropathy is numbness so make sure the water is not too hot while bathing. Vitamin B complex plays a major role in nerve health. Lack of vitamin B12 leads to nerve dysfunction. Vitamin B6 assists brain for the production of some chemicals which carry information through the body. Less amount of these chemicals may increase pain, says Sackheim. Contrary to hot pepper’s burning sensation in the mouth, its main element, capsaicin alleviates the burning and pain caused by nerve damage. Research results published in Journal Pain told that application of 8% capsaicin cream helped to lessen the pain by 30% in two weeks. How to prevent the pain? 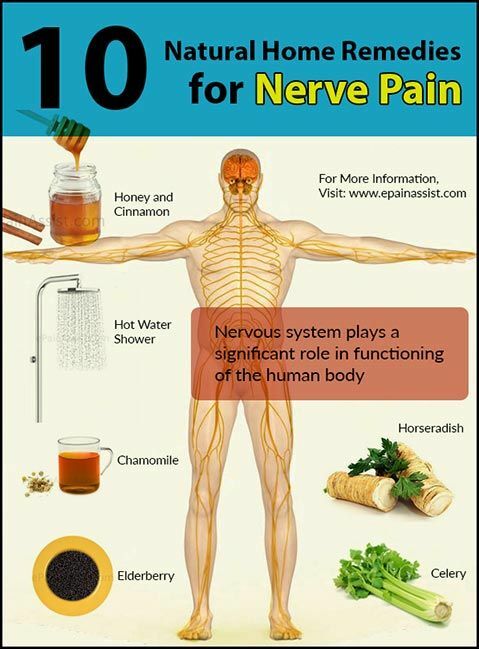 The main solution of nerve pain is controlling your blood sugar. In this way, nerve damage can be stopped. If you are a patient of diabetic nerve pain you should consider your doctor’s words for diet plans, body fitness, and treatment. There is no definite solution for this problem. Still, your doctor can help you for sorting out the best solution according to your problem like the NeuropathyProgram, which gives a solution for your invisible pain. While staying healthy with this acute problem you should consider your doctor’s advice. What Are Symptoms of Diabetic Nerve Damage? Thanks for the tips, have to try them!